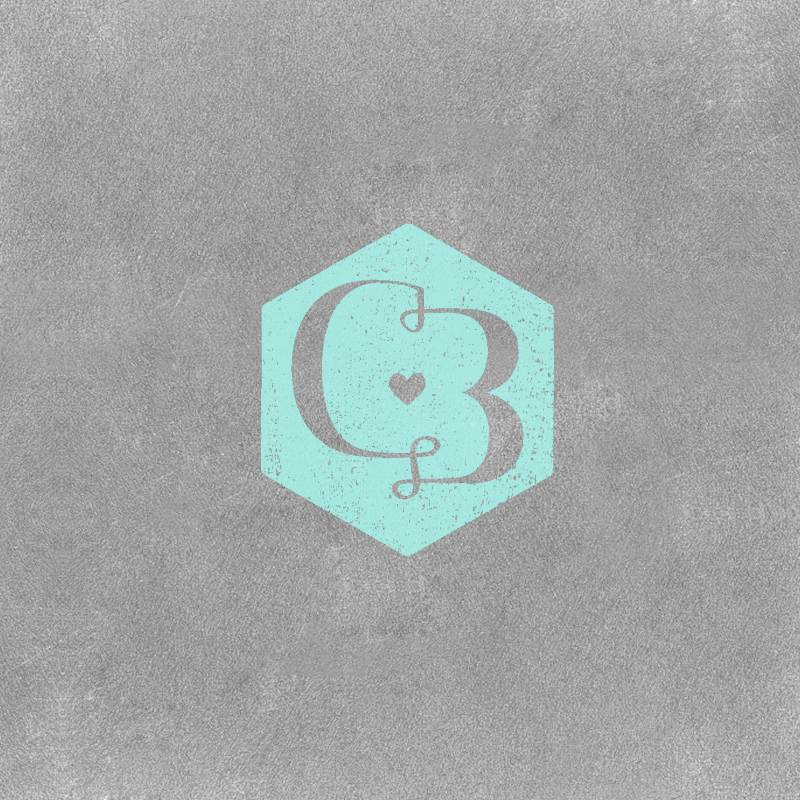 I specialize in identity design, and the branding collateral that accompanies it. 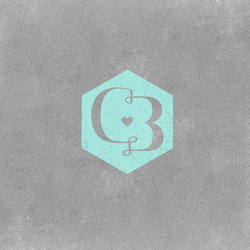 A single mark identifies a company, and instantly conveys a personality and style. It is aided by peripheral materials, such business cards, letterhead, marketing material, and websites, and the streamlining of all of those aids reflects on the professionalism of the organization. 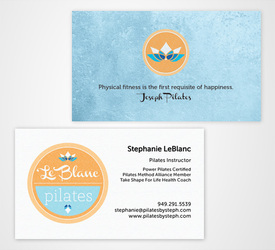 Below are some case studies from this past year, of marks and branding projects I created. 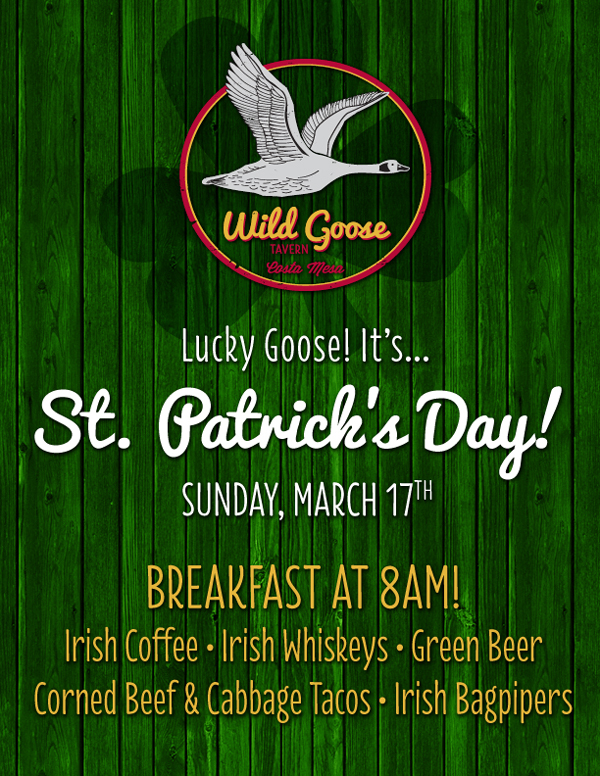 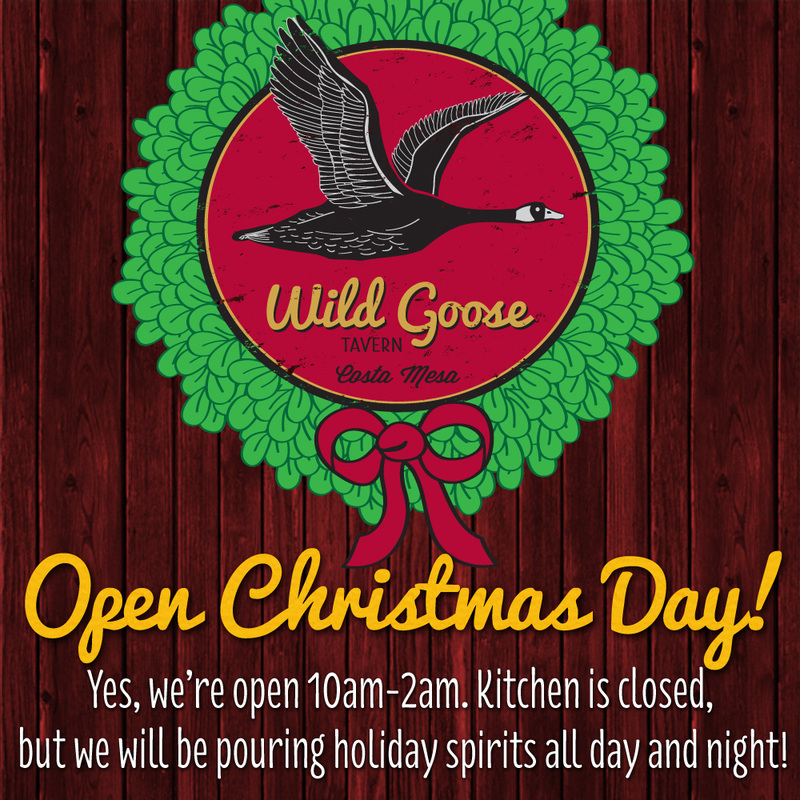 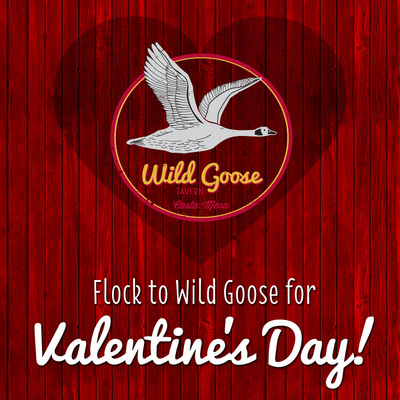 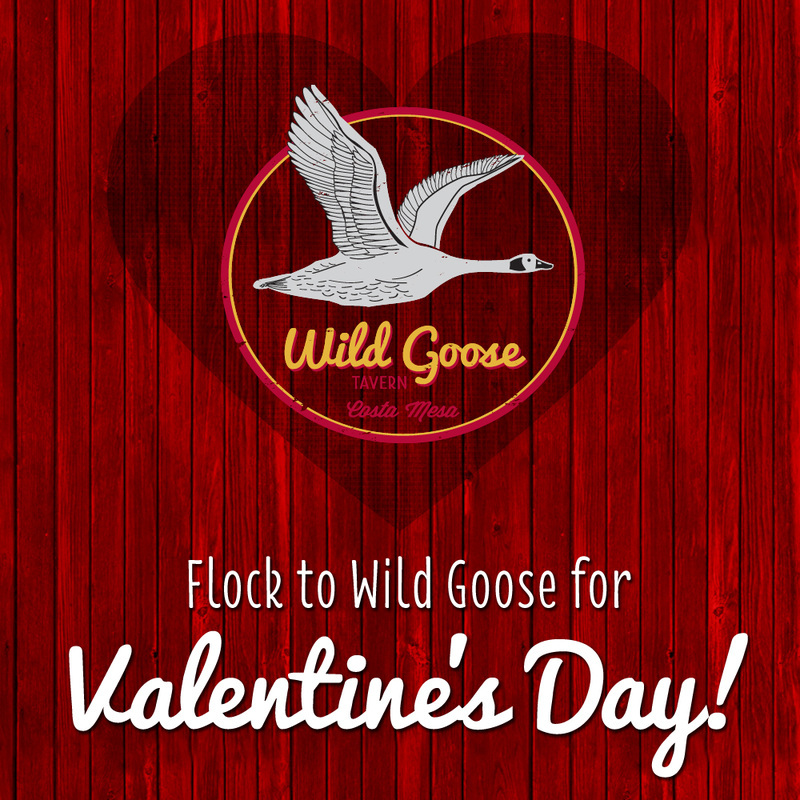 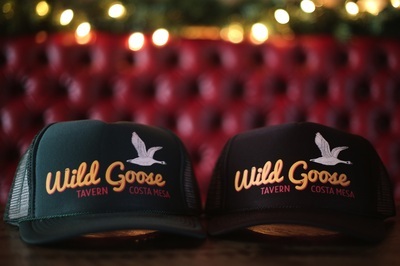 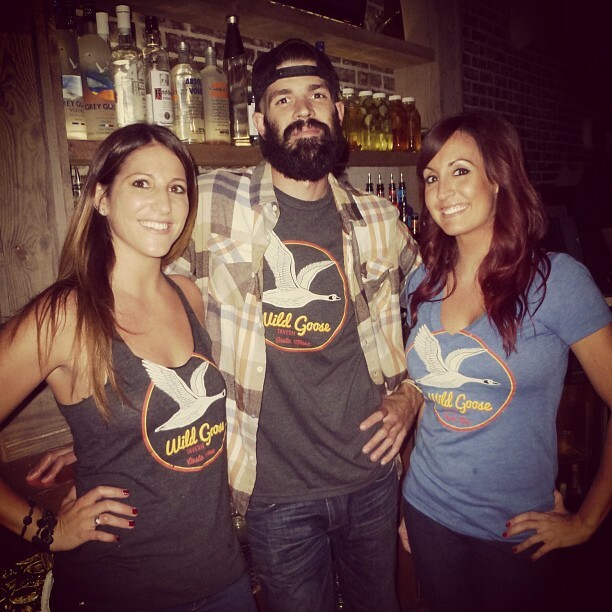 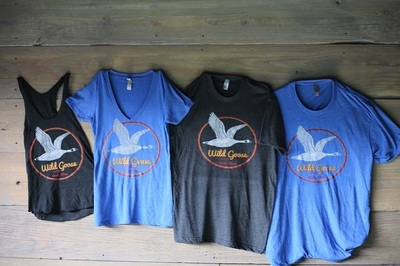 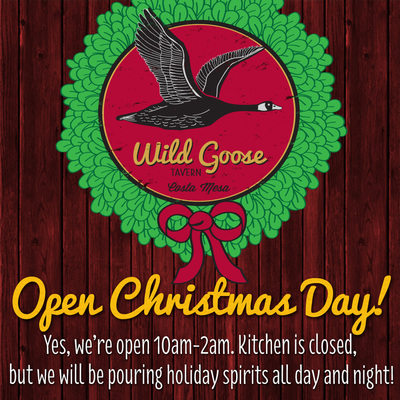 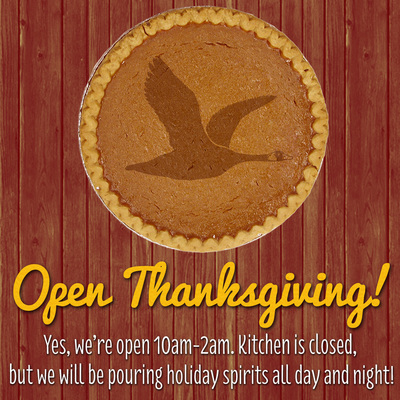 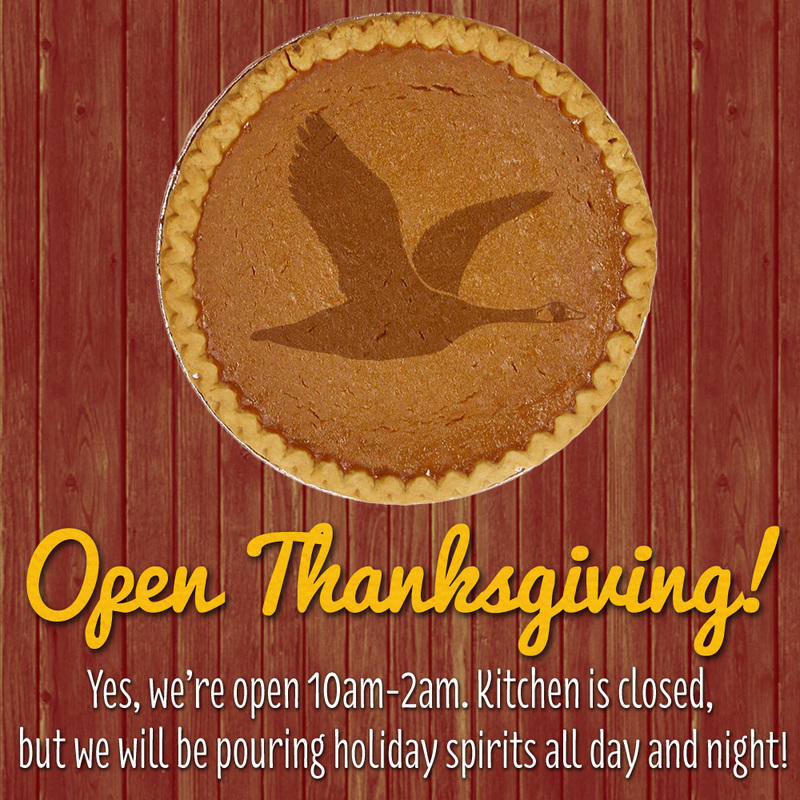 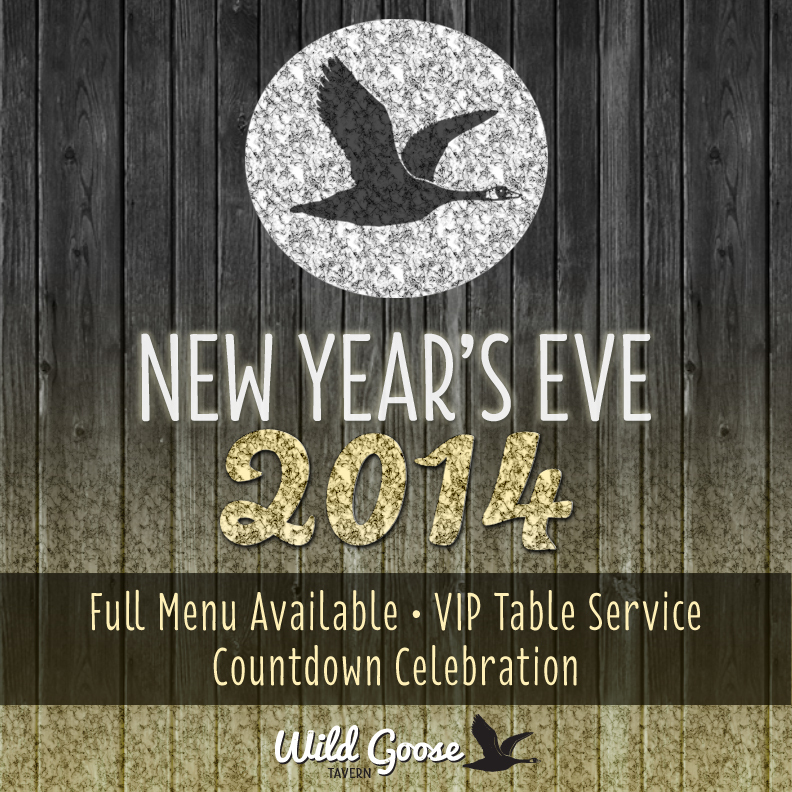 The Wild Goose Tavern launched in the fall of 2012 as a mellow but modern neighborhood restaurant and bar in Costa Mesa. 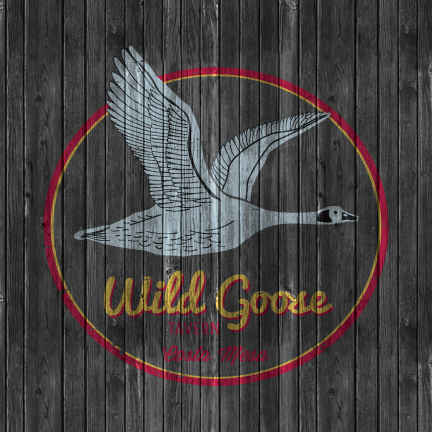 I created a complete new branding package for the concept, incorporating the industrial chic meets hunting lodge vibe into the logo has left its mark from the menu to the marquee sign. 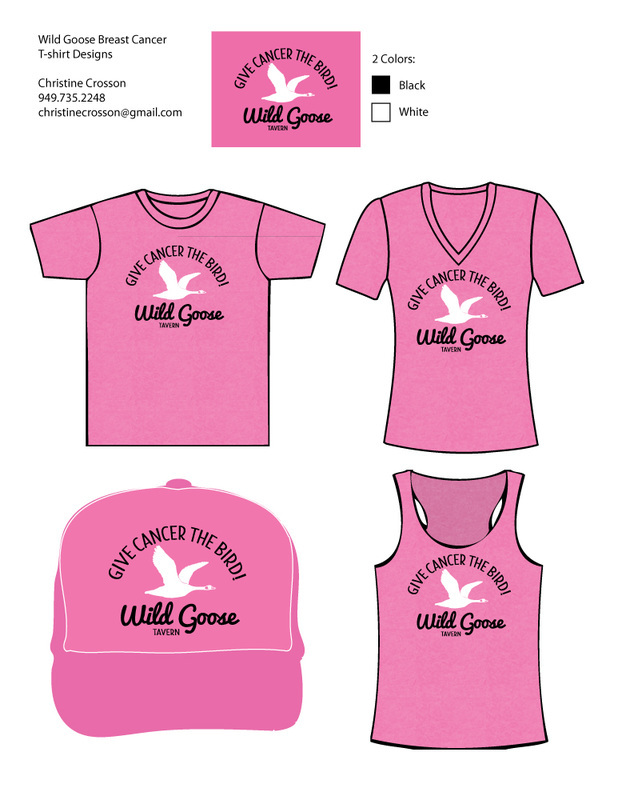 Since its opening, I have worked on numerous campaigns, including the website design and creation, as well as apparel designs for Breast Cancer Awareness month, the 2014 Olympics, and the WG First Anniversary Party. 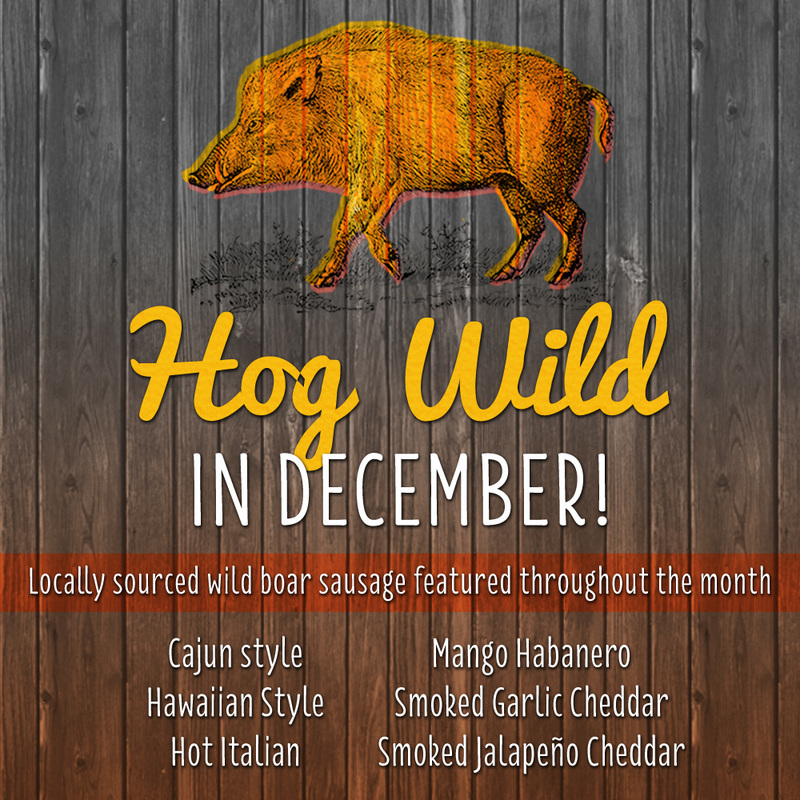 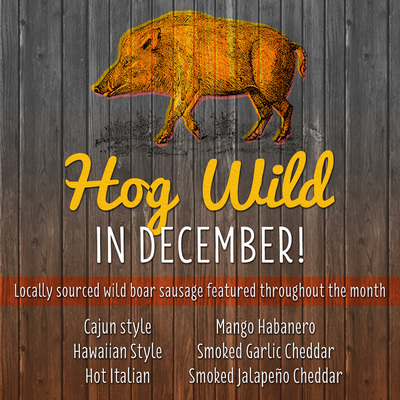 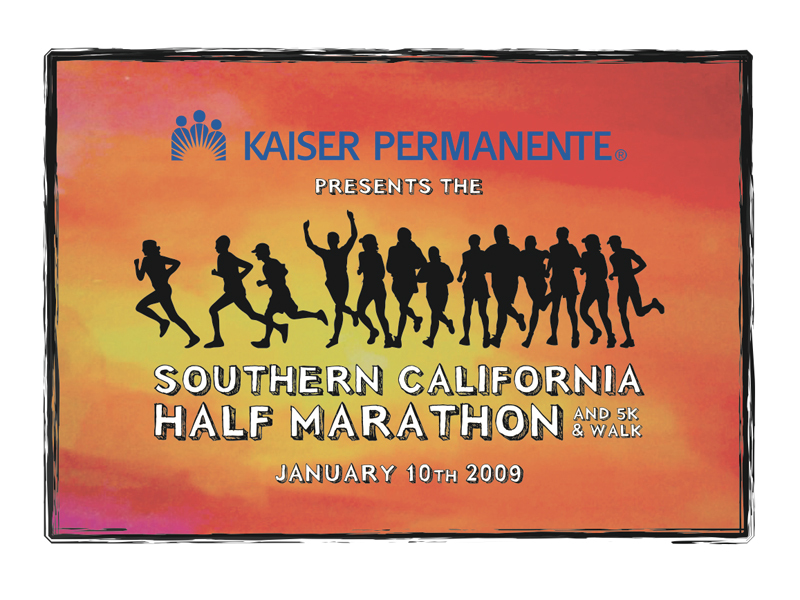 I have also created print and digital campaigns for each holiday and special event, with collateral spanning from Instagram squares to magazine print ads to 12' banners. 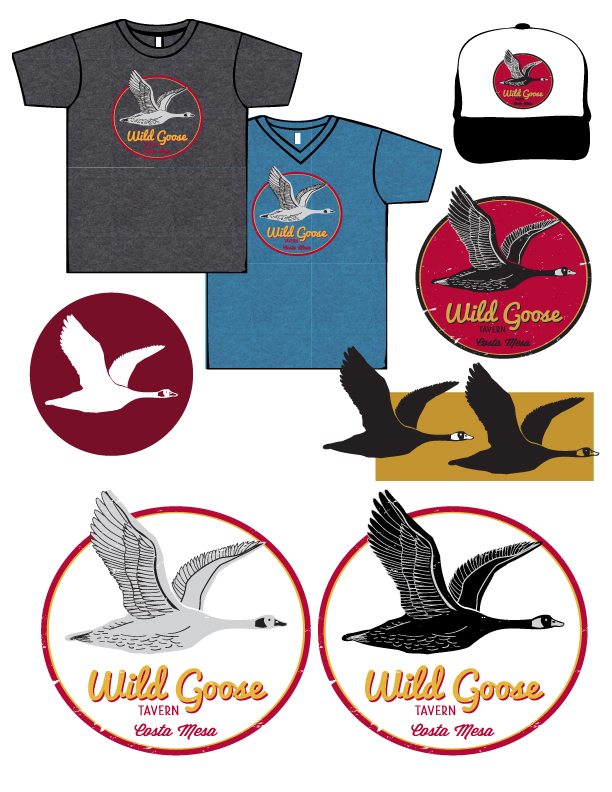 A few examples are shown here. 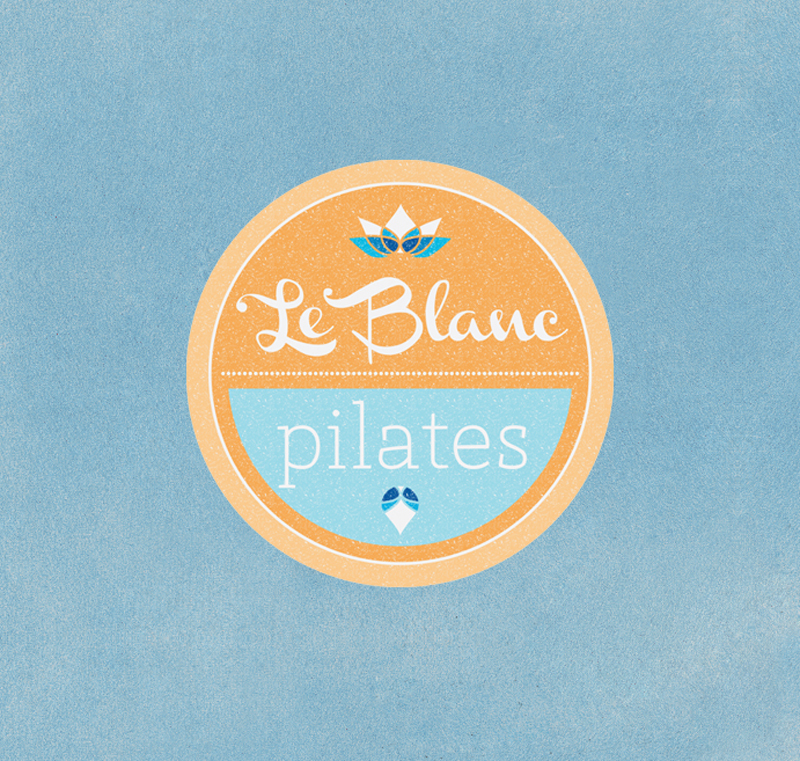 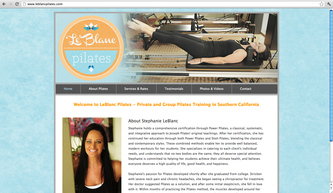 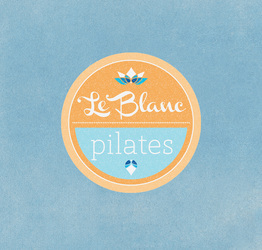 I created the identity and website for pilates instructor Stephanie LeBlanc. In May, 2012 my husband and I were married in Irvine, California. 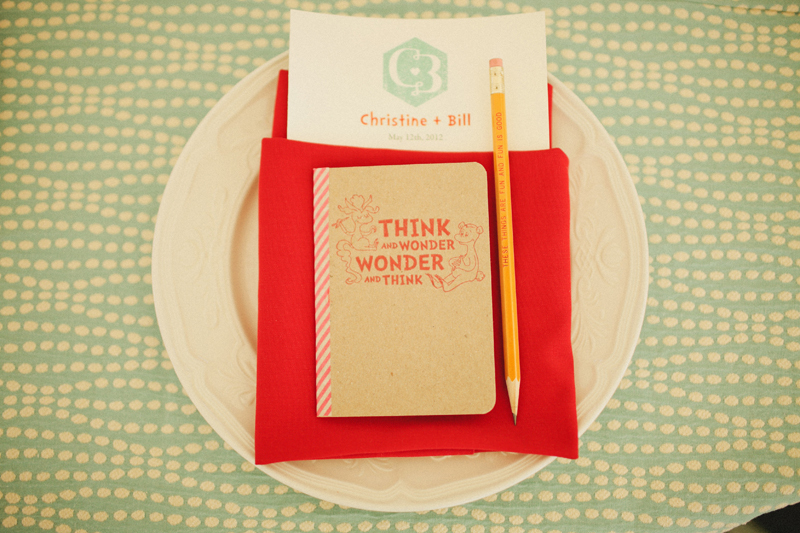 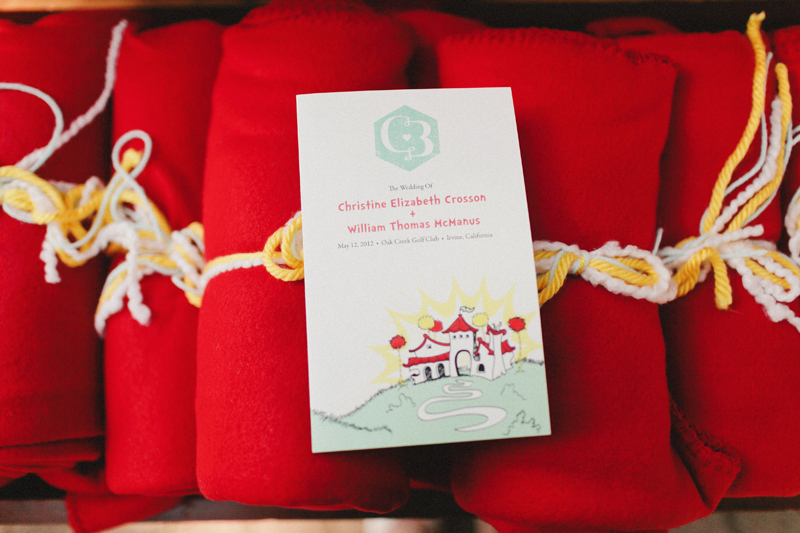 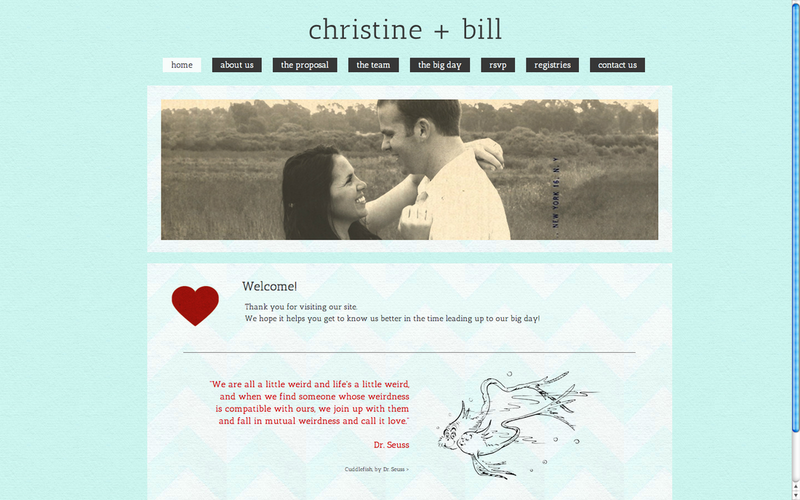 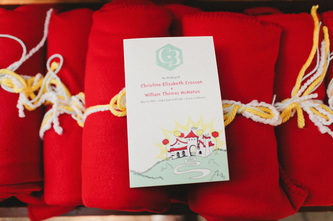 We decided on a Dr. Seuss-themed wedding, and I created all of the paper goods... and then some. 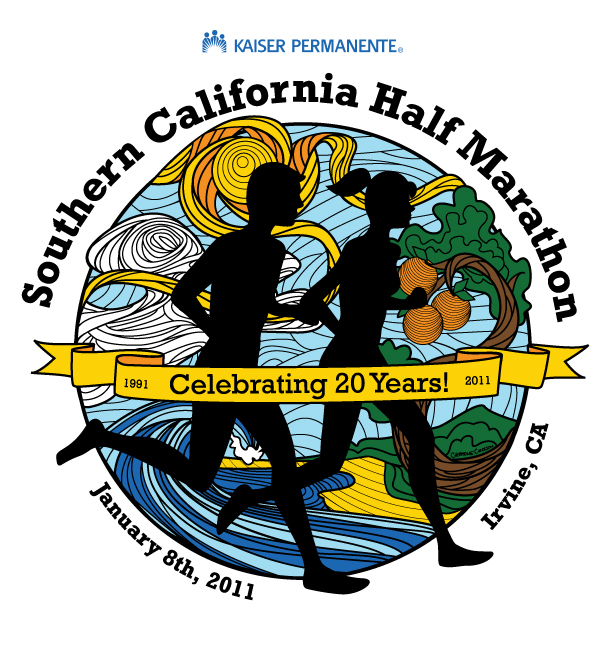 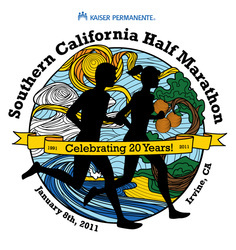 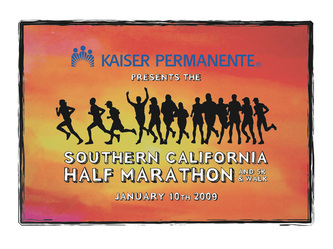 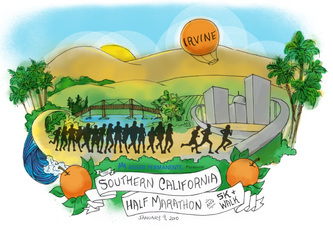 I have worked on a number of t-shirt designs for the SCHM race held annually in Irvine each January.